I invite you to take a mental step back with me and assess the connections between your campus, your parent community and your team of teachers, counselors and administrators. Now how about your team? You’re proud of their growth as a group, but just like students, each individual faces challenges that require your attention. Are you able to support and encourage their communication with parents? 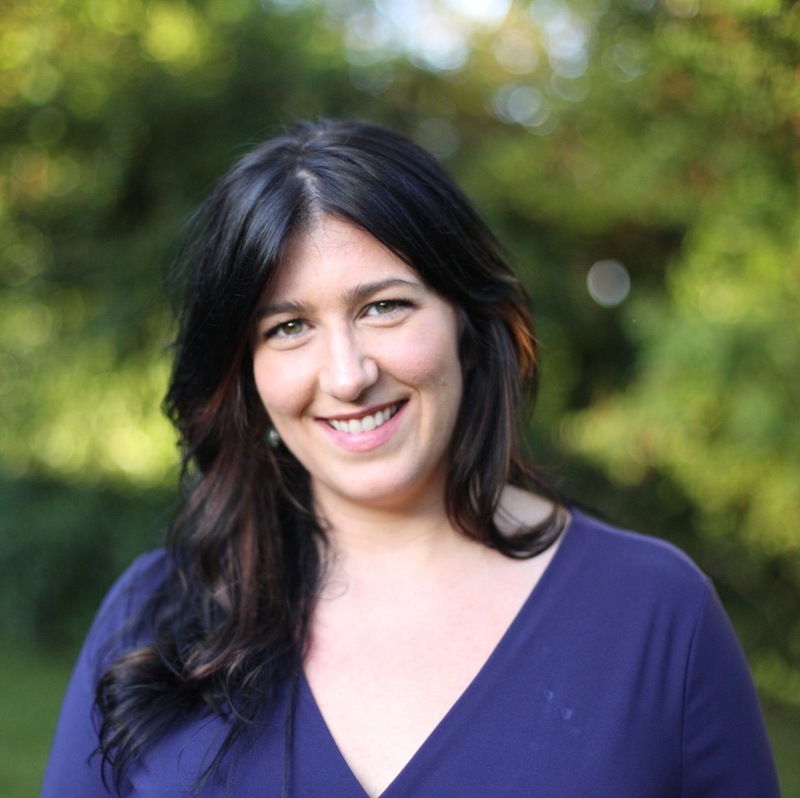 Is your team motivated towards positive, ongoing connections with families? Or are they avoiding parents like the plague? Ok, now that your blood pressure is up and you wish you’d never started reading this, let’s talk about why the connections between your campus, your parent community, and your team need attention. The answer is simple and you already know it. 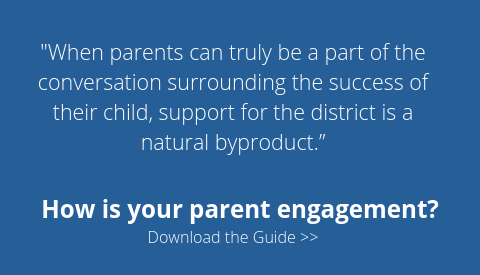 Research shows time and again that parent engagement is crucial to student success, but increasing parent engagement at your school is a whole lot easier said than done. As a principal, your leadership and direction regarding parent communication set the tone for the entire school. It’s a daunting role to be in, but you’re here because of your vision, your empathy and your genuine desire to support student growth. Fostering buy-in from your stakeholders takes time and it certainly looks different depending on the social and economic makeup of your school community. To that cause, we’ve put together a list of ideas to help with the task of engaging parents and empowering your team to do the same. 1. Recognize parents as decision making partners. The first and most important step is deceptively simple and frequently underestimated. Allowing mental as well as physical space for parents as partners is crucial in establishing meaningful, lasting, and results-oriented relationships. 2. Build in two-way communication. Communication is by definition two-way, but opening up lines of communication between parents and educators is one of the most difficult challenges to lasting parent engagement. Getting one message out to multiple parents is easily possible with recorded phone blasts or xeroxed notes home. Digesting numerous unique messages from parents is much, much harder. The good news is there are many ways to open up communication as a leader. Start by attending PTO meetings and dedicating time for questions and answers. Invest in a tech solution that allows parents to reach teachers without compromising teacher privacy. Ultimately, if parents feel as though you are not only open to their ideas but they can actually reach you, you will build lasting trust, and trust is crucial for any relationship. 3. Sit down and get to know parents. Begin the year by inviting parents to an event that does not require them to fundraise or donate money or organize something. Your "Meet the Teacher Night" is a great standard in most schools. Take it further if possible! A more relaxed bbq for new 7th grade parents can be a great start for your new class of middle schoolers, for example. The point is that your physical presence as the principal at a social event allows time for answering questions, alleviating fears, and building goodwill. Allow parents to get to know you as the friendly leader that you are and please, please don’t assume they aren’t intimidated by you. 4. Create an open door policy. Openly encourage parents to reach out to you about student issues or school concerns and hold yourself accountable to a 24 hour response time. 5. 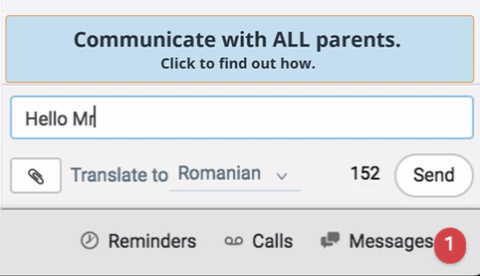 Find out parents’ favored method of communication (email, call, or text)- and help your team to do the same. It is crucial for your team to have safe, secure, measurable ways to reach parents by their favored method. If reaching a parent via phone calls is not yielding results, make sure your team has an alternative before too much time has passed for appropriate response to take place. Both for their own safety and for compliance measures, communication home should be recorded and housed alongside a student’s cumulative data. 6. Consider creating a Title-1 funded Parent Resources Center for a struggling community. If your school has the resources and space, consider serving expanded parent community needs. Access to fax machines, printers, or computers help support job searches. Workshops and classes for parents on campus increase comfort and support family stability. A healthy supportive family has significant effect on student performance. Consider creating a Parent Advisory Committee to provide parents an opportunity to volunteer 4-5 times a year for discussion of key school issues with your administration team, teachers and counselors. Establishing a forum that brings parents and educators to the same table allows parent voices to be heard as well a fostering collaboration between your team and the community. 8. Make positive communication home the backbone of your strategy. Positive communication should be the strongest voice coming from your school. Make sure you continuously celebrate your student (and staff!) successes. Whether from a teacher directly to a parent, or by choosing one student a day whose parents you personally call, when the good outweighs the bad, the positive effects are campus-wide. I hope this list has left you feeling both empowered and excited to lead your school towards quality relationship with families and your community! Go forth and connect! 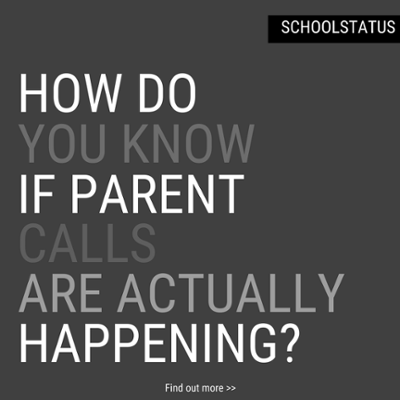 Find out more about the how SchoolStatus helps schools Integrate, Visualize, Explore, and Communicate with their data!